Lana Del Ray heads to the SSE Hydro Glasgow in August 2017. Back in the UK promoting her new album ‘Lust for Life‘, Lana Del Ray plays the Glasgow venue on Wednesday 23 August 2017 and Tickets go on general sale Monday 31st July. 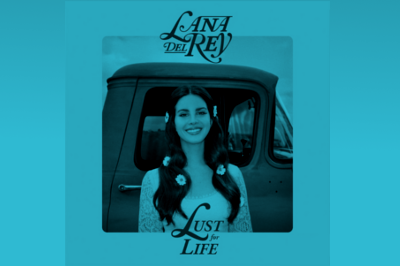 ‘Lust for Life‘ sees Lana Del Ray developing her washed out, chilled sound to new degrees and sees some great guest collaborations and reviews are already saying it’s a return to form for the US chanteuse. Fans can expect tracks from the latest album as well as material from albums such as ‘Ultraviolence‘, ‘Born To Die‘ and ‘Honeymoon‘.